US President Donald Trump has unveiled a new drive to update the country’s missile defence system, which includes a “space-based missile defence layer”. President Trump outlined a six-point plan that significantly expands missile defence in the US, including "space-based sensors" that can be used to detect hostile threats. These space sensors "take advantage of the large area viewable from space for improved tracking and potentially targeting of advanced threats, including HGVs and hypersonic cruise missiles", according to the Missile Defence Review. "Our goal is simple: to ensure we can detect and destroy any missile launched against the United States – anywhere, any time, any place," President Trump said. The President also confirmed that the upcoming defence budget for the US will include investment in space-based missile defence. The missile review noted that space basing of interceptors "may provide significant advantages", particularly for boost-phase defence. Insist on fair burden sharing with allies. 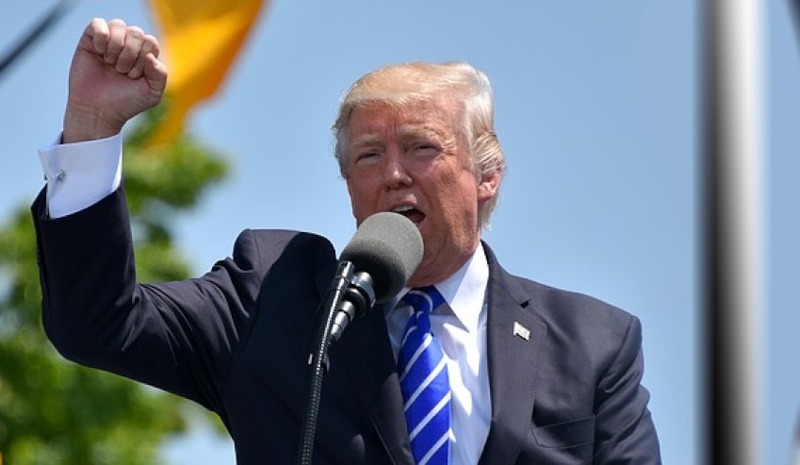 The President also used the address to commit to NATO "100 per cent", pouring cold water on suggestions the US were considering pulling out of the alliance. "We are going to be with NATO 100 per cent, but as I told the countries, you have to step up," he said. "You have to pay minimum numbers, actually. The numbers should be much higher." President Trump has been critical in the past of NATO and Asian allies not providing enough financial support to the US.